Conversion and confession, justice and pastoralness, liberty and truth – all concepts of ecclesial doctrine that risk remaining abstract if not applied to the concrete reality of people, to their wounds and to their sins. Then there’s the question: must the Church adapt herself to the exigencies of the times, to the divorced who seek absolution in the confessional, to “two mothers” who want to baptize their own daughter? Must she pay attention to public opinion? Or must she continue in her mission as light of the people, herald of Truth, even if at times she “disturbs”? Questions which are apparently rhetorical for a Catholic, whose answer, however, is at the center of a thousand controversies, sometimes within the Church herself. Cardinal Mauro Piacenza, Major Penitentiary of the Holy Roman Church, Pope Francis’ “Minister of Mercy,” gave ZENIT a lucid analysis of all this, explaining in what way the Church “administers” mercy and how this is “the supreme law” with which she governs, beyond “human” law and justice. 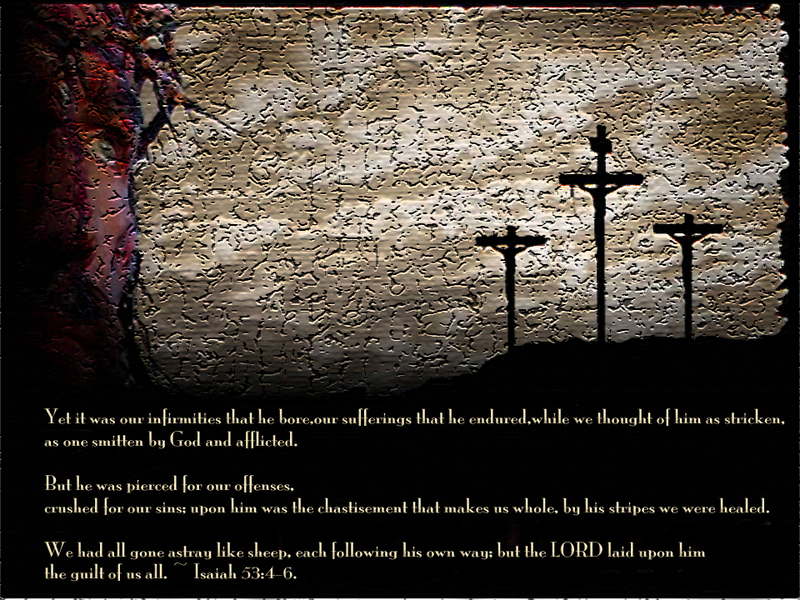 Good Friday April 18, 2014 ~ Click to enlarge. Verse above was written 700 years before Jesus The Christ was born on this Earth. ZENIT: Eminence, today we will begin the Novena of Divine Mercy. What meaning does this devotion have? –Cardinal Piacenza: First of all, [today] is Good Friday, namely, the memorial of the Passion of Jesus Christ and it is particularly significant that Saint Faustina Kowalska received the indication to “envelop” the whole celebration of the Paschal event with the flavor of Mercy that, as the Pope often reminds us, is the very name of God. God is Mercy and this Mercy descended on earth in Jesus. ZENIT: Isn’t it, therefore, an “undue superimposition”? –Cardinal Piacenza: Absolutely not. I would rather speak of making it explicit. A personal devotion cannot be exercised that substitutes or is superimposed to the public Liturgy of the Church. That of Divine Mercy makes explicit the salvific message of Easter. ZENIT: How did this expression of the faith find such “fortune”? –Cardinal Piacenza: Certainly by the great impulse imprinted by John Paul II and the supernatural nature of the devotion itself. It probably gathers and expresses the need of trust in Jesus, proper to the human heart. The world and men have infinite need of mercy and that wounded and open Sacred Heart is its wonderful icon. We all need that embrace and no one who opens himself to it is excluded. ZENIT: In regard to John Paul II, what was his relation with the Divine Mercy? –Cardinal Piacenza: We certainly must recognize a very particular relationship with God. That holy Pope was a profound mystic and anyone could see him wholly immersed in prayer, even in clamorous public moments. John Paul II was always able to maintain in luminous balance the relation between Divine Mercy and human responsibility. ZENIT: Lately the Church, also thanks to Pope Francis, speaks often of mercy. 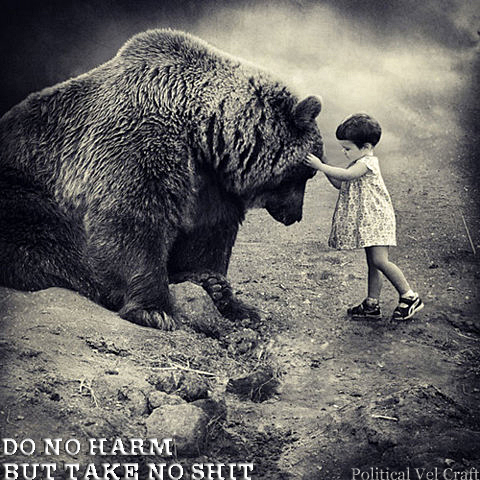 But in reality, however, she governs with law. Is this a contradiction? –Cardinal Piacenza: Only for one who does not know the law or is trapped in common places. It is not, as in civil systems, founded on alleged human justice, or in useless complications. The law in the mystery of the Church is a guarantee of liberty and of moderation in the exercise of power that, because of human limitations and passions, can always risk degenerating into willfulness. The Code itself closes by stating: “The salvation of souls must always be the supreme law in the Church.” More mercy, one can’t do better than this! ZENIT: But how are justice and mercy go together? What, then, is “pastoralness”? –Cardinal Piacenza: It is not cancelling the Gospel, doctrine, or the great Tradition of the Church, authentically interpreted by the Magisterium. Above all, pastoralness is not to deceive men leaving them in their condition of sin. I think, instead, that it is profoundly pastoral to “descend” into the wounds of each one’s life, as the Lord did, bringing them the light of the truth. The Church, in fact, is certain that “the Truth renders one free.” Truth always remains the sole true criterion of authenticity for justice, mercy and genuine pastoralness. 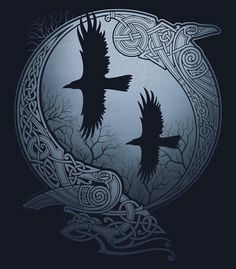 At bottom we all desire freedom but, without truth, it is but slavery to one’s subjective will, which has nothing to do with the formed and informed conscience of which the Magisterium speaks. ZENIT: Your first collaborators are the Penitentiaries of the Roman Basilicas. What message do their “confessionals” give? –Cardinal Piacenza: Rome is the city chosen by Providence for the See of Peter, called to confirm brothers in the faith. Authentic faith always bears in itself the gift of the awareness of one’s limitations and sins. For this reason Peter exercises his apostolic mercy particularly through the penitentiaries of the Papal Basilicas. It is a door that is always open to receive God’s forgiveness and His peace, to realize sacramentally Jesus’ appeal to conversion. There we are reconciled also with the Church strengthening fraternal communion. What happens in the silence of those confessionals is also a social implication, beneficial to the whole ecclesial body. ZENIT: What is necessary for a good confession? –Cardinal Piacenza: A convinced penitent and a good Confessor! It is necessary that the penitent, having made an examination of conscience, is truly humble in confessing all the grave sins committed since the last confession, looking at himself in the transparency of Christ. The accusation must be accompanied by sorrow for sins and a resolute will not to commit them again, to detach oneself from sin. The serene meeting with the Confessor, doctor and judge, teacher and father, brother and friend, will be of fundamental importance for an appropriate illumination of one’s personal conscience, also through the penance, which is the visible historical expression of the conversion that has happened and of the connected gift of grace. ZENIT: If a divorced person comes to confession, who is now living with someone else, is he/she absolved? 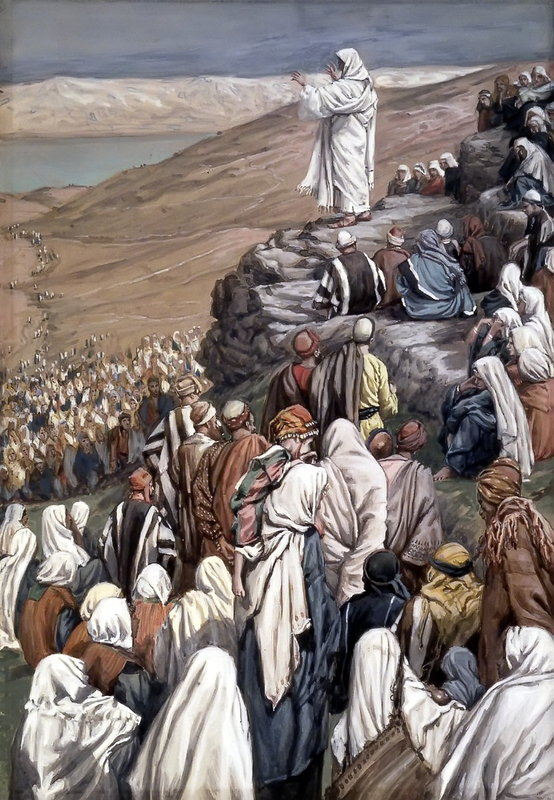 –Cardinal Piacenza: If one wishes to listen totally to Jesus’ teaching, one understands that there is no sin that cannot be remitted when the sinner listens to the word of Jesus who said: ”neither do I condemn you, go and sin no more.” That “sin no more” is indissolubly linked to the “neither do I condemn you.” The Lord is clear and consequently so is the Catechism of the Church. Reserved for these persons, in any case, is diligent concern, helping them to lead a life of faith, supported by prayer, animated by works of charity and committed to the Christian education of the offspring. –Cardinal Piacenza: Christ is the same yesterday, today and always. Public opinion is quite something else in regard to the common sense of the faith. It is too easily conditioned by the media, by the dominant powers that, in the last century, made it an instrument to impose an ideology. Over two thousand years the Church, guided by the Holy Spirit, has always avoided identifying herself with or submitting to any ideology or power. The Church obeys Christ rather than men and cannot do otherwise if she is not to betray herself and give up being lumen gentium. ZENIT: Have you heard about the baptism in Argentina of a baby girl daughter of “two mothers”? –Cardinal Piacenza: Baptism is never denied to a child! A newborn is always a creature of God, loved by Him and is in any case, innocent. When I was parish Vicar, I often had to receive irregular couples, who asked for Baptism. So I simply asked them at least for the guarantee of openness to a Christian education for their child and also to choose a godmother or godfather who would take care of this. The circumstances, the clamor aroused, are something else, such as the choice of a godmother whose emblematic nature is evident. It is sad that a Sacrament is instrumentalized to such a degree. I think one must pray much for the future of the little one. ZENIT: Also if a child wishes to make his First Communion before the established age? ZENIT: Do you in the Penitentiary give indulgences? What are they? How are they obtained? –Cardinal Piacenza: Indulgences, plenary or partial, are the remission of the temporal punishment merited for sins already forgiven and that the faithful, in determined conditions, can acquire for themselves or for the deceased. We can say that by the doctrine on indulgences, so loved by the good people, one understands the true bank of the Church: the Communion of Saints. Deposited there are the authentic riches of the Church. It is necessary to look “up there” to operate well “down here.” By contemplating the eternal one can live realistically in time. 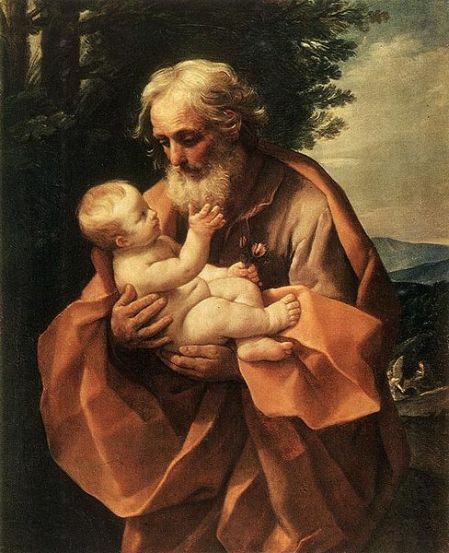 Saint Joseph With Infant Jesus. 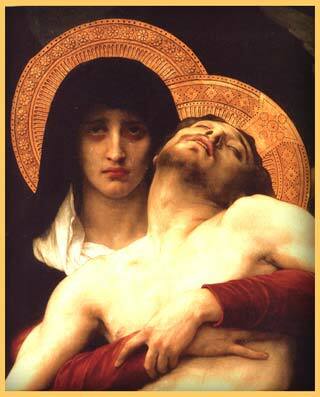 Catholic Ardor: Jesus, I Trust In You! ← Tennessee Nullifies Obama’s Marijuana Ban: You Bluff & I’ll Call.